Melody and Me gifts are bespoke and unique along with being handmade to create the perfect gift. Every piece is hand sewn to order to a very high standard and using only natural materials and fabrics. Melody and Me mission is to create bespoke gifts that are high quality, long lasting and can be one day passed down to another family member and loved ones. 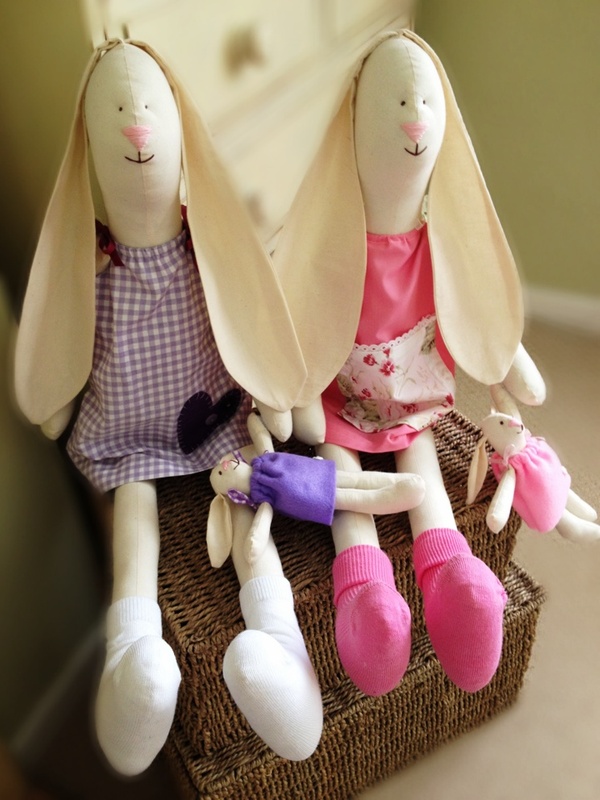 The Melody Hare has you can see in the images within this post, are just one of Melody’s bespoke gifts which comes within the materials of natural calico. Whilst featuring the wear of a delicate smock dress which can is available in all different colours and stands at 72cm tall.